Opening Ceremony of EXIT Festival 2018 – Best Major European Festival ! Record 44.000 people in the audience ! 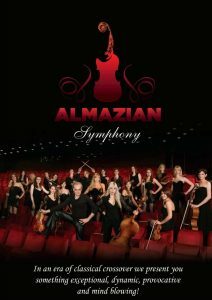 ©2019Almazian Symphony all rights reserved.